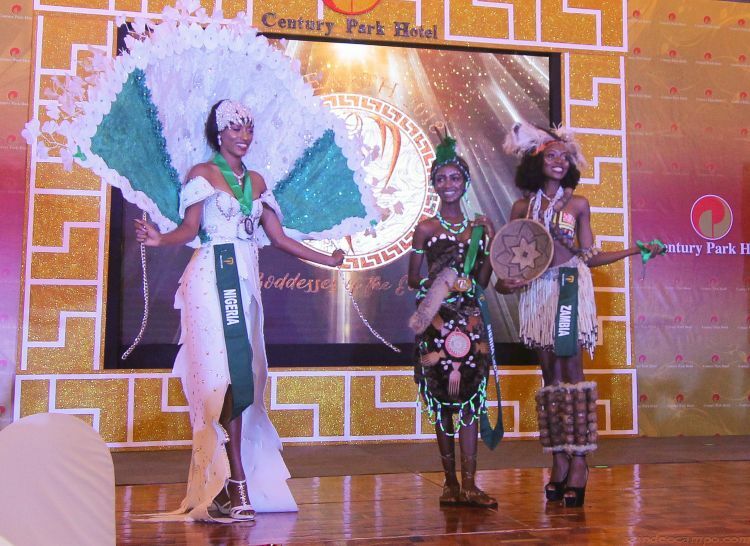 Renowned establishment Century Park Hotel (CPH) recently hosted the Miss Earth 2018 National Costume Competition round. 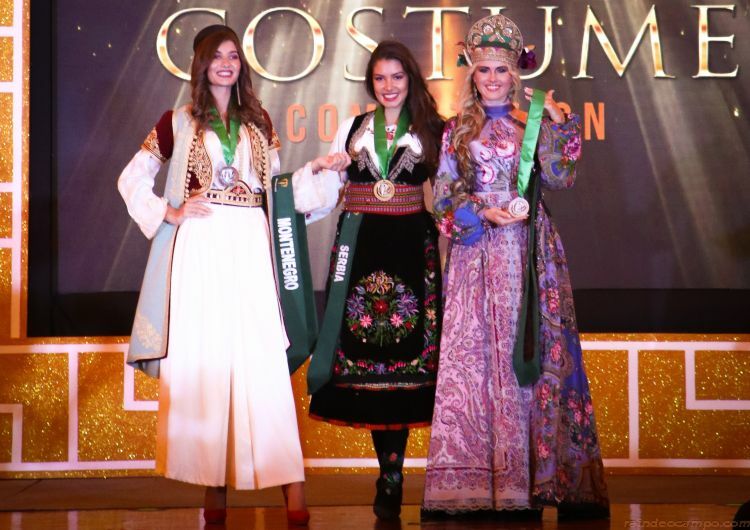 The 90 delegates from different countries gave a spectacular display of color showcasing their national costumes for everyone to enjoy. 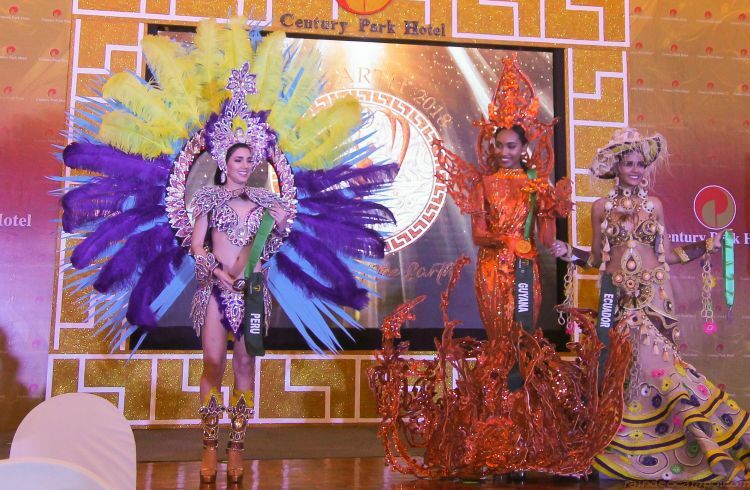 The competition is one of the most-anticipated and most festive pre-pageant contests. 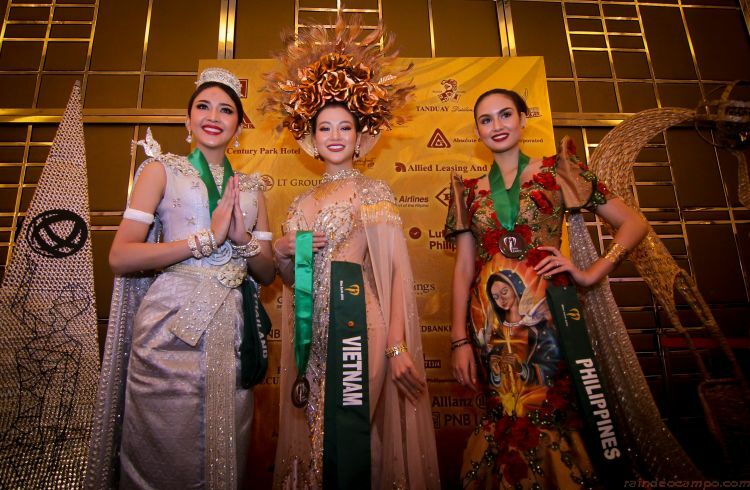 The event was made possible in cooperation with Carousel Productions, Inc., the official organizer of Miss Earth. Guests from the government sectors as well as ambassadors of different countries were in full attendance. 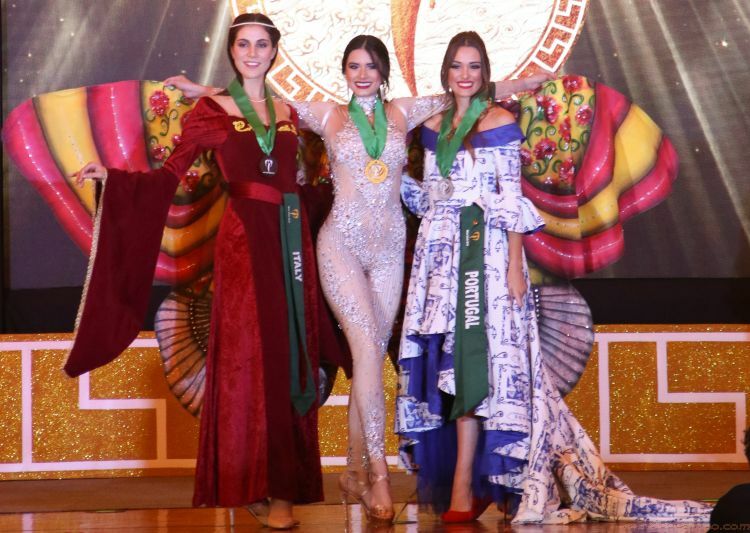 The hotel will reprise its role for the Figure and Form Preliminary Judging on October 29, 2018. The international pageant will be held on November 4, 2018 at the MOA Arena.